Thank you so much for your interest in volunteering with Operation Warm! To start our process we encourage you to complete our application form. Please click on "Fill in an application" to the right of this message. 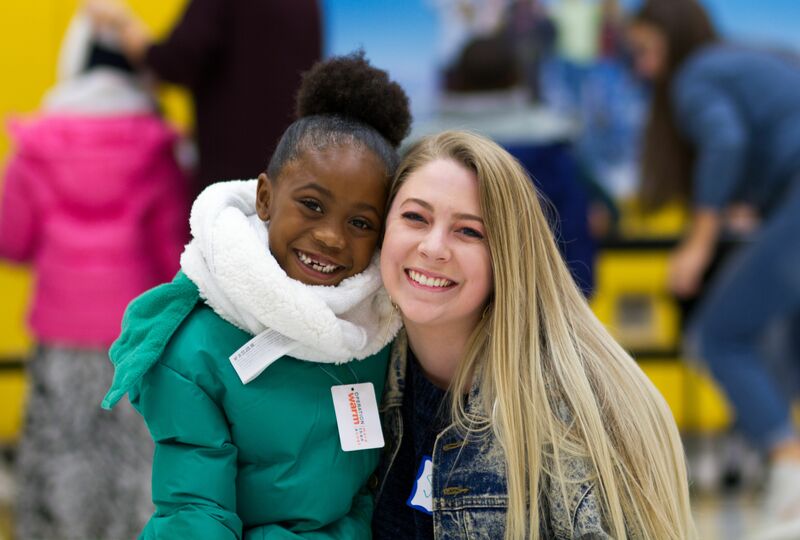 For a child, a brand new winter coat can be #morethanacoat—it can change a child’s life and empower them with greater self-confidence and increased school attendance. We manufacture and provide a thoughtfully designed collection of brand new winter coats to children in need, helping improve self-confidence, peer acceptance, school attendance and overall wellness.